Today at Gatcombe was certainly a good day, it was very exciting that The Graduate show jumped clear, and added 7 time faults to his clear round and finished in second place. 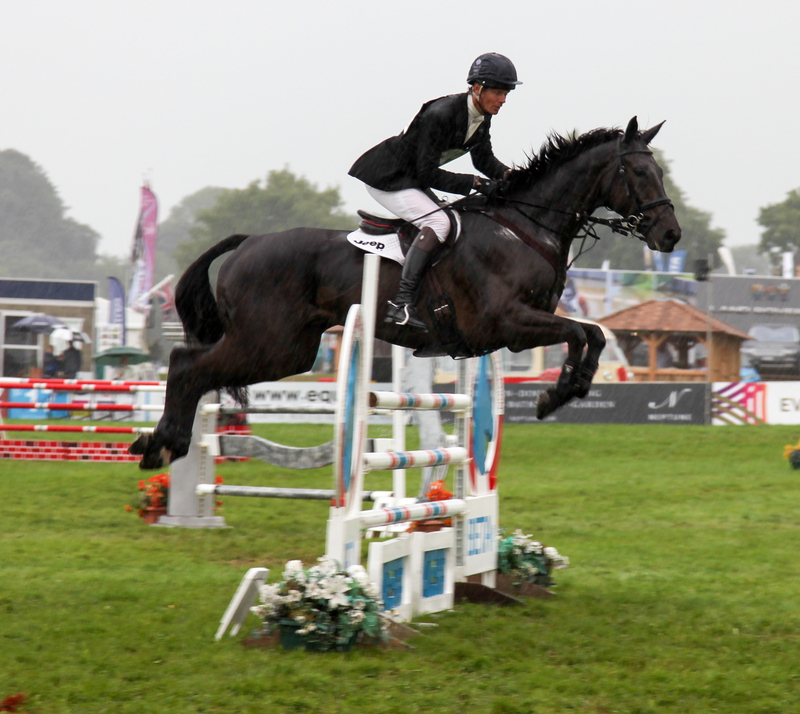 Ben Hobday won which was excellent, and he beat me fair and square with a better test and a better time cross country. 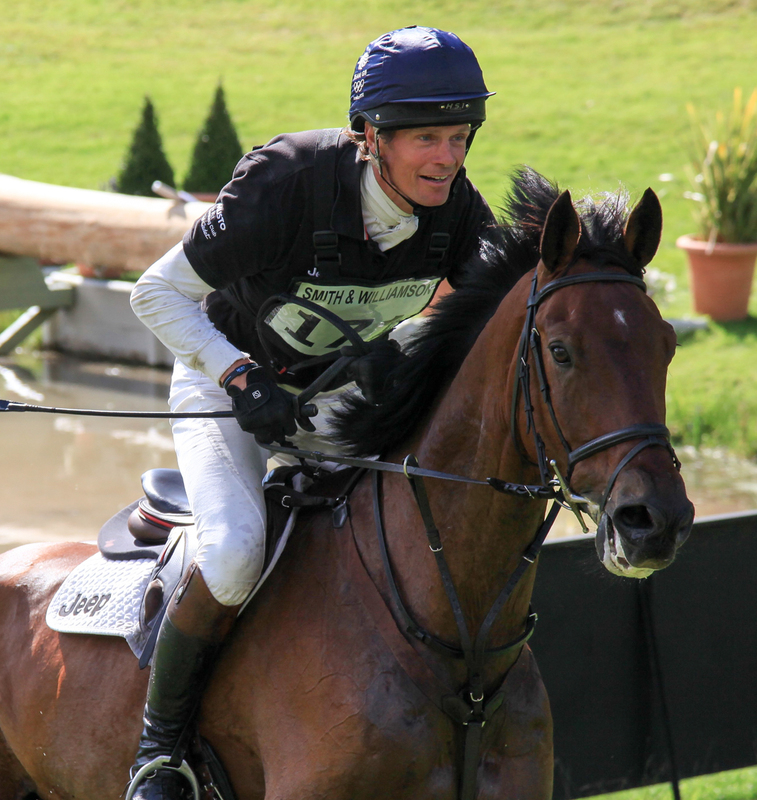 The time cross country was ludicrously fast, particularly for Novice horses and in my opinion had a real safety question mark. Yes I Can again jumped a superb clear show jumping and despite pushing him on cross country he got 14 time faults. 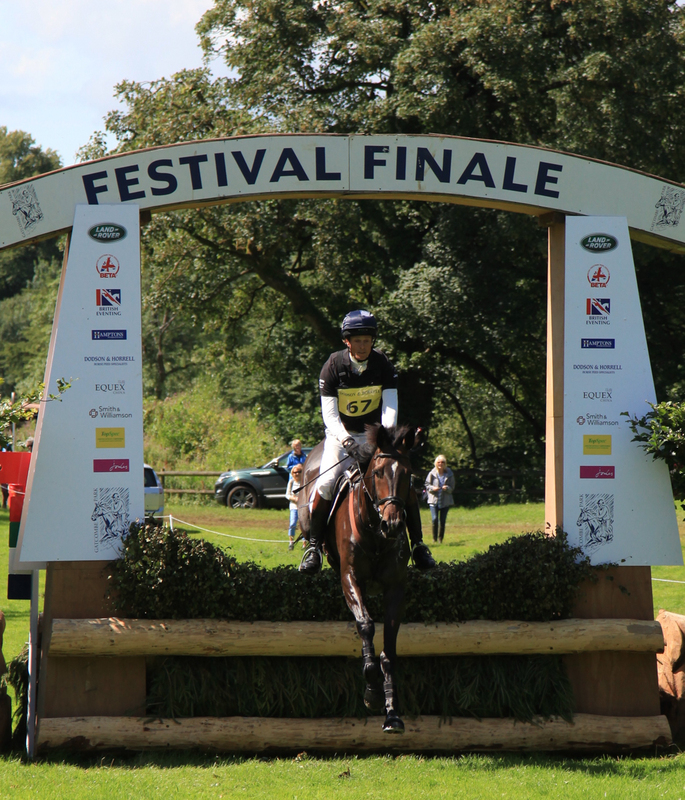 However he went very nicely and will have really benefited from his Gatcombe experience. 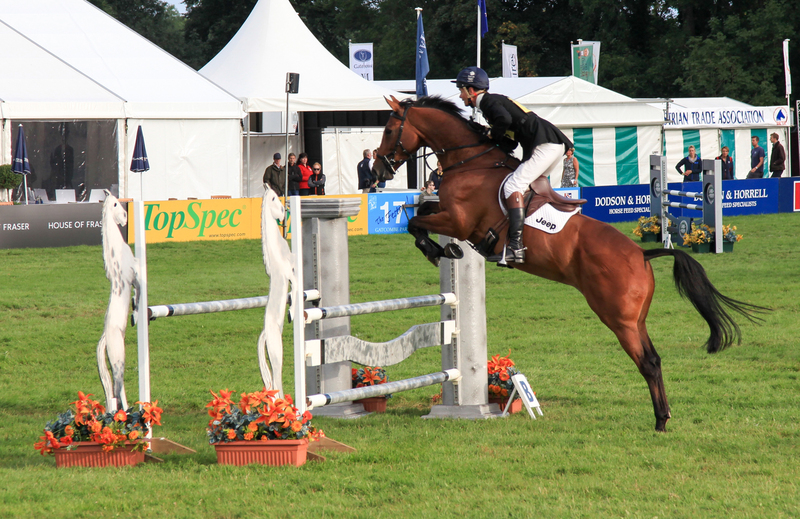 Shannondale Percy also jumped a good clear show jumping coping very well with the exciting atmosphere, but then he had a stupid runout on the cross country which was very disappointing. The Novice show jumping turned out to be quite straight forward whereas the Intermediate show jumping was very influential. Oratorio had one unlucky fence down but jumped overall a very good round, and on the cross country he again gave me a great feel with a lovely clear. I was in no hurry as he was out of the money but he was very genuine and felt very comfortable. Little Fire sadly had a couple of silly fences down but actually jumped a good round. It was just one of those things, not his lucky day, but it took the pressure off not having to crack on for the time for cross country. On the cross country he gave me a lovely round but did feel green in a couple of places, so it was very good for him to have a run and great to have met a bit of atmosphere which did nicely distract him. So although it wasn't a sterling day at Gatcombe it was very productive and hopefully useful for the future. Poor Gatcombe organisers had a bit of a nightmare day with thunder and lightning, someone being struck by lightning and emergency vehicles slipping all over the place in the wet ground. However even though the day ran very late they coped very well and they are looking forward to hopefully a good day of weather tomorrow.